If you’re 16-19 years old and a talented and committed football player, becoming a student in the AFC Bournemouth Second Chance Elite Programme will develop your potential while you work towards either a Level 2 or Level 3 qualification. As part of the new AFC Bournemouth Second Chance Elite Programme talented young footballers can develop their footballing potential alongside gaining a national qualification in sport. 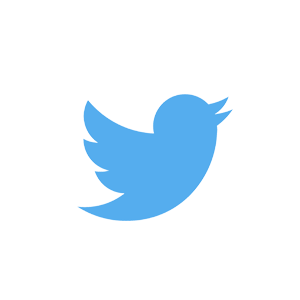 All players train at least three times per week and play in a comprehensive match programme. We recognise that players develop at different times and as a result have a tiered programme for players of all abilities. Our coaches regularly evaluate performance levels throughout matches and in training, finding the correct level of football for each player to train and play and giving a target to improve individual performance and move into the next tier. 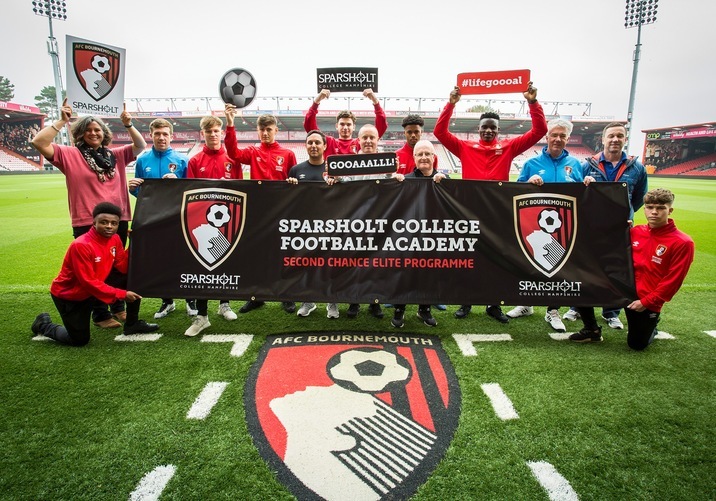 In direct partnership with AFC Bournemouth the AFC Bournemouth (Sparsholt ) Second Chance Elite Programme has the fundamental goal of producing professional football players for AFC Bournemouth. 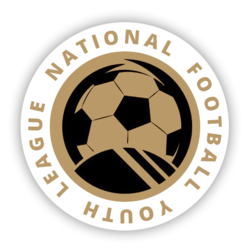 Most players in the Elite Tier have had experience of Academy level football and their programme is structured to give the best possible chance to succeed as a professional footballer. You will be required to work towards Maths or English GCSE if you do not have a grade C/4 or above.